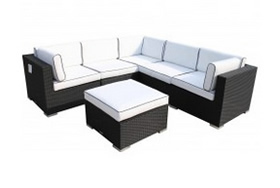 The Valencia corner sofa set has been designed by our skilful in-house team and will give your garden or conservatory a much-needed modern lift. 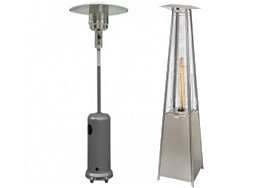 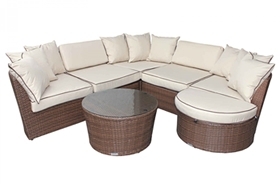 Made to incredibly high standards, this set is the perfect solution to relaxing and socializing indoors or out due to its versatile design. 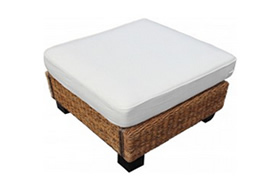 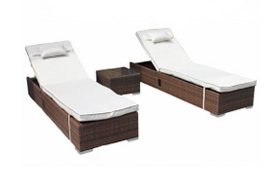 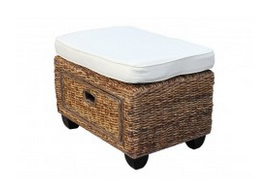 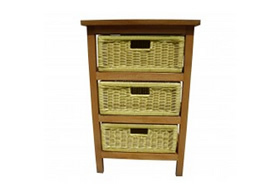 Each piece comes separate, so you can store is however you want, the ottoman can be turned into a chaise you can put your feet up on those hot summer days. 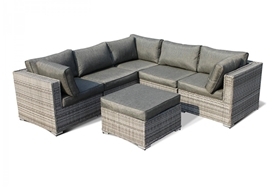 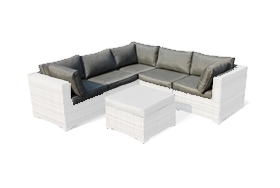 While this double grey corner sofa set is ideal for indoor use, when the summer months arrive, make the most out of the sun and use this set on your patio or decking. 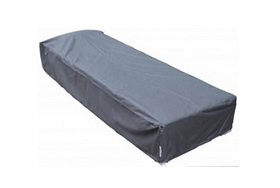 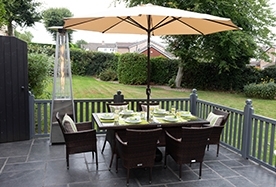 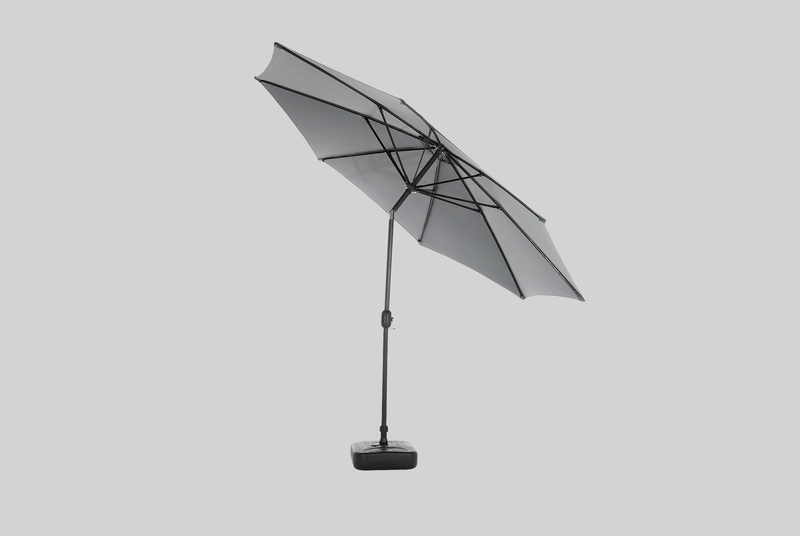 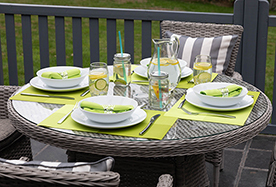 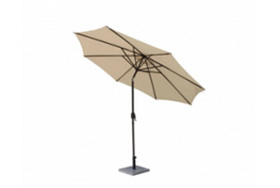 Don’t worry about your new set being damaged in the sun or rain as the UV and anti-fade resistant body as well as a free outdoor weather cover to protect it from the rain or snow, allows this set to be left out in the winter and summer for a more convenient outdoor solution. 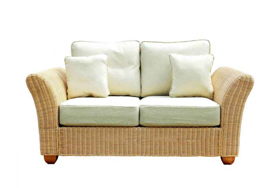 This fully assembled corner sofa is for the convenience buyer, our quick delivery service means you can be relaxing in style quicker than ever. 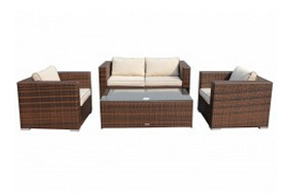 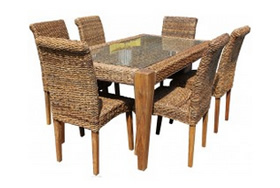 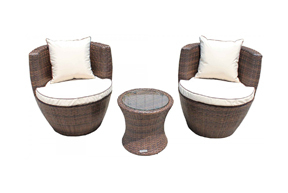 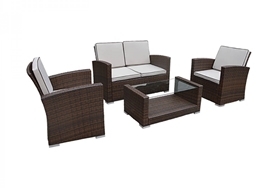 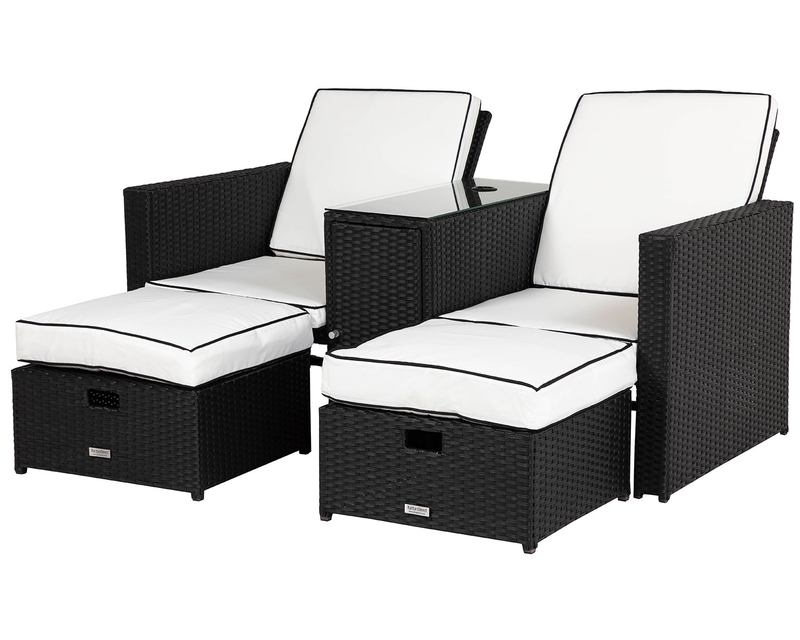 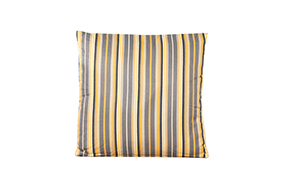 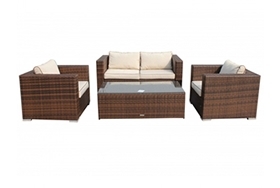 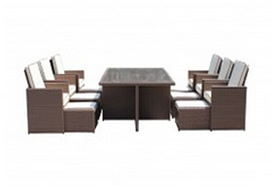 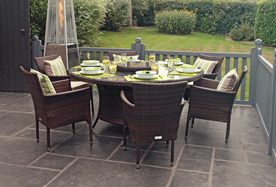 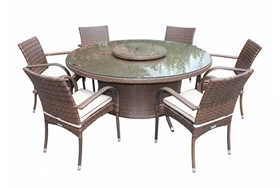 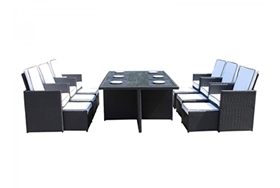 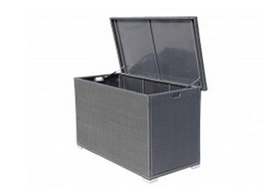 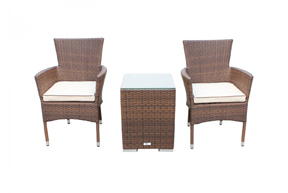 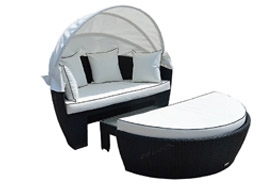 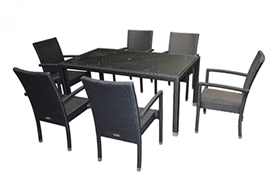 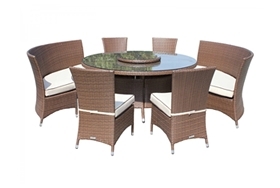 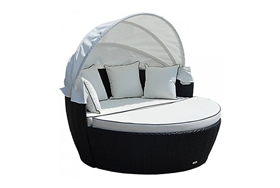 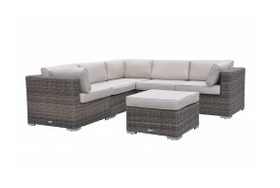 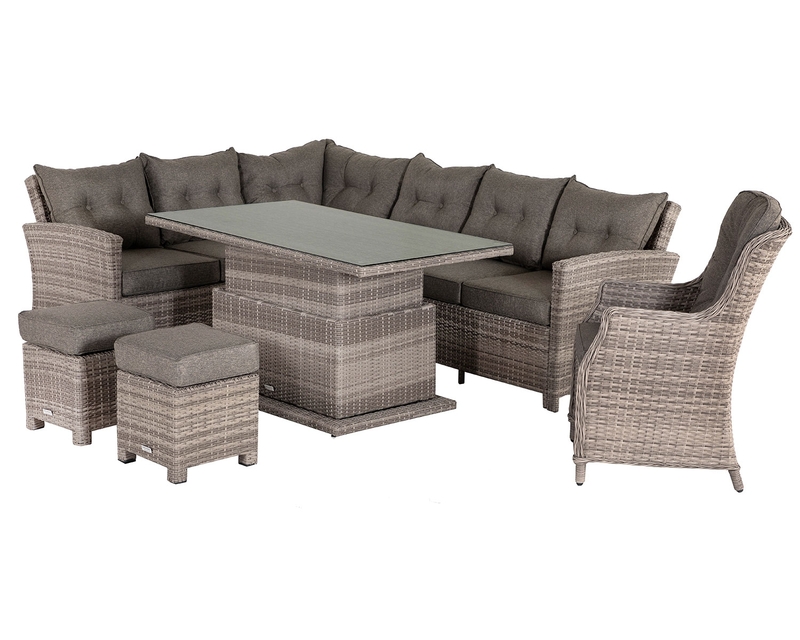 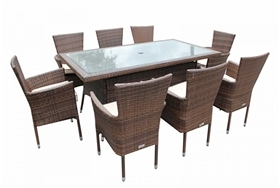 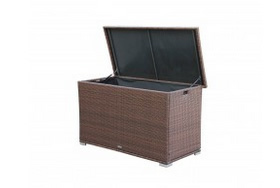 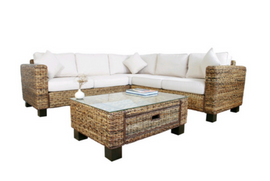 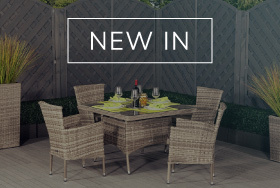 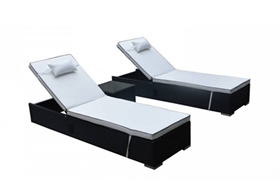 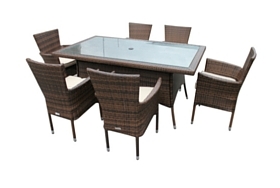 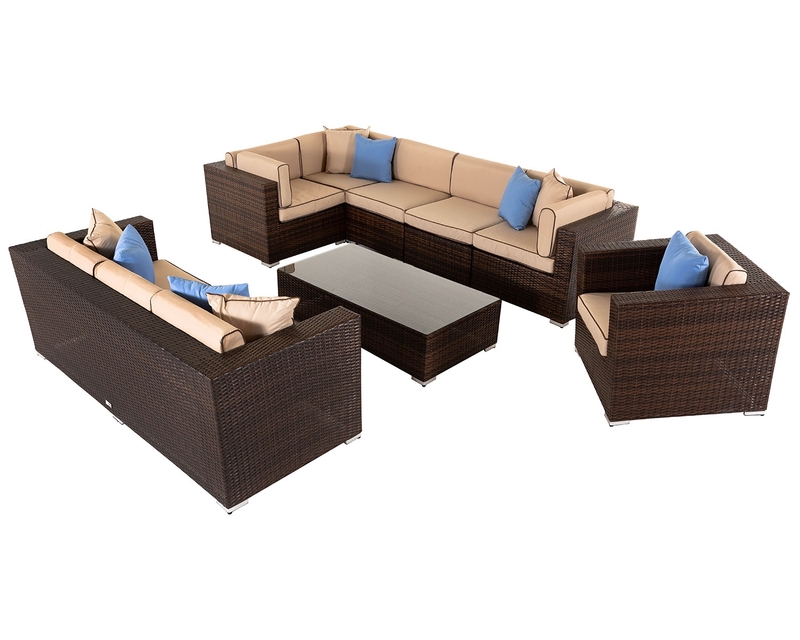 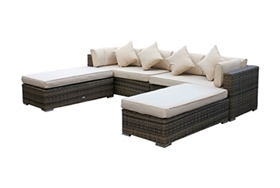 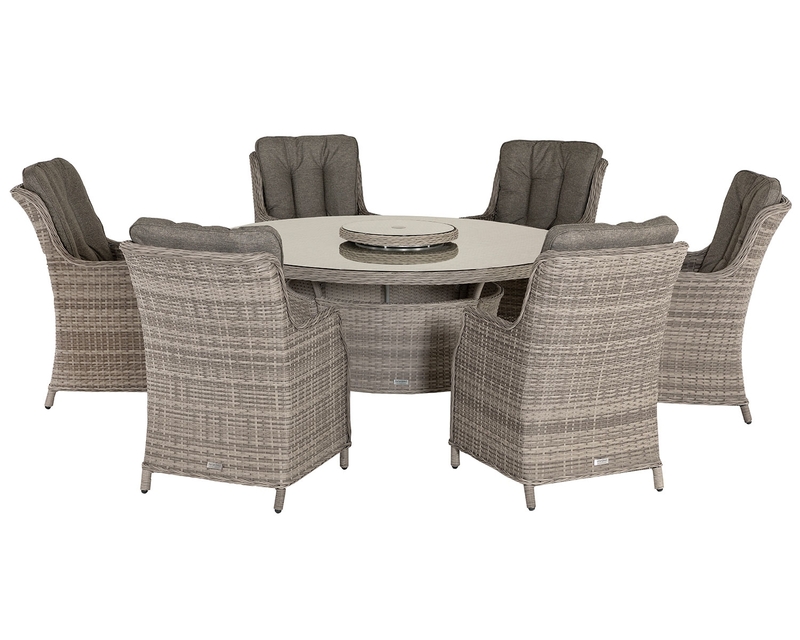 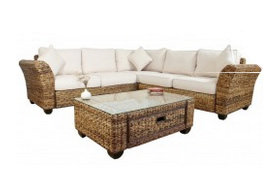 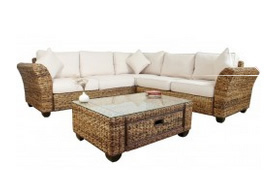 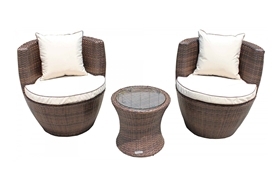 This set is easy to maintain due to the synthetic rattan base in an on-trend grey and with the matching showerproof grey cushions it creates an attractive look. 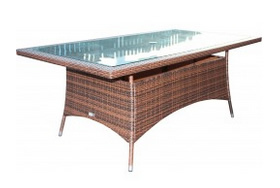 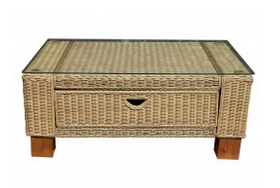 The round coffee table with a stylish glass top finishes this must have design.